Protect your fifth-generation iPod touch with durable polycarbonate with the Shield Sheer Case. Available in six saturated colors, the Shield Sheer Case offers a translucent finish. Low-profile and lightweight, the case fits easily into your pocket or purse. 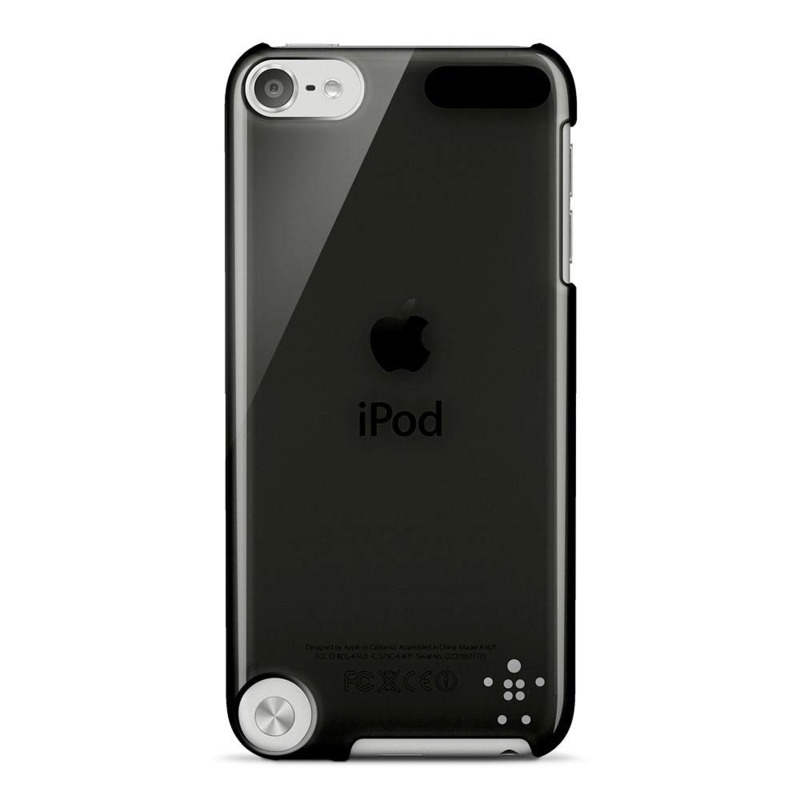 The case protects your iPod touch from accidental drops and everyday wear and tear without limiting access to the controls. The Shield Sheer Case features a translucent finish, offering stylish protection to your fifth-generation iPod touch. The overall look is clean and contemporary, with a straightforward, understated style that goes with everything. This case is made of thin polycarbonate plastic for protection from impacts and scratches without bulk. Its slender, compact design means it slips easily into a pocket or purse, so you can take it anywhere.